Count on us for reliable locksmith services. Launched in 1971, Kurt's Lock & Safe was one of the first and oldest locksmith shops in Kelowna, British Columbia, and the surrounding areas. As a locksmith for Kelowna and surrounding communities, our decades of experience come in handy when installing new locks, cutting extra keys, replacing deadbolts, changing safe combinations, and more! We’re a one-stop security shop for all locksmith needs! 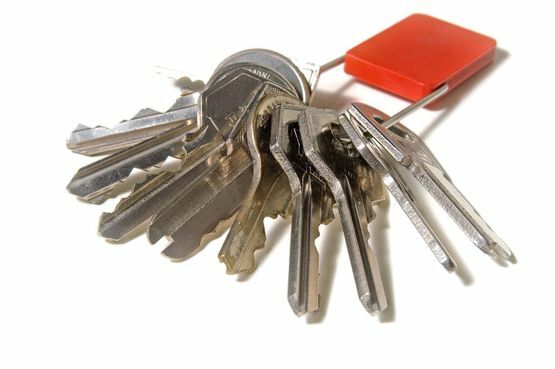 We are experienced in virtually every locksmith service, especially padlock applications, and we have the largest variety of key blanks in town. We are government-licensed and insured! So when you come to us, you can expect high-quality services as we do our best to keep you feeling secure and satisfied. We’re known in the Kelowna community for offering peace of mind through expert workmanship. Whether you’re a home owner or a business owner, Kurt’s Lock & Safe can help you feel more secure about the safety of your property. We do it right the first time, so call us today!